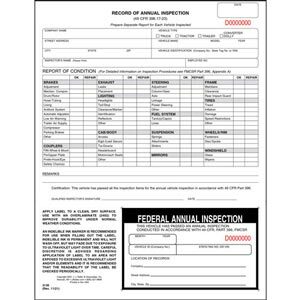 2-Ply, Carbonless, 8-1/2" x 11" Read more. 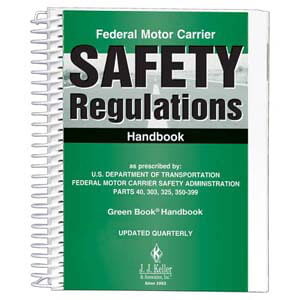 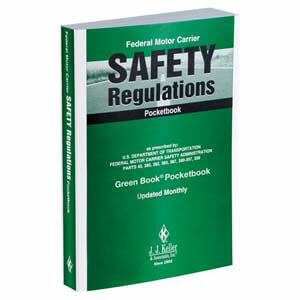 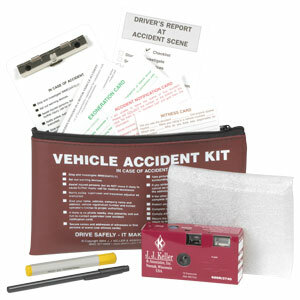 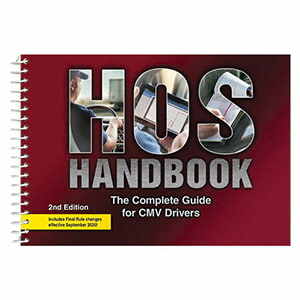 Includes the power unit inspection items for compliance with 49CFR 396.11 and 396.13. 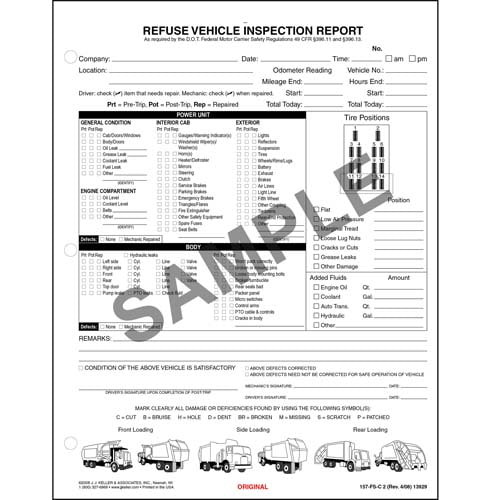 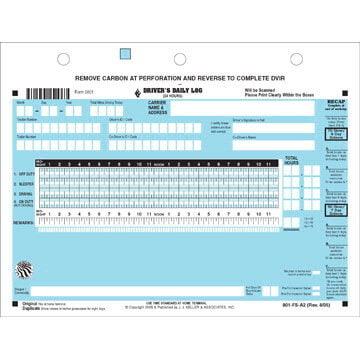 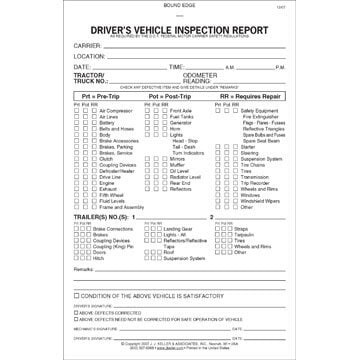 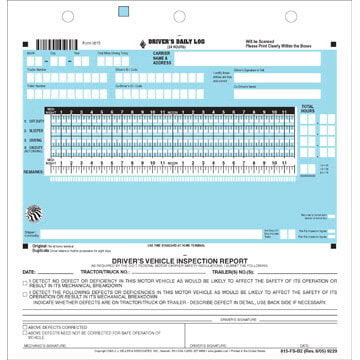 Snap-Out Format, 8-1/2" x 11"
View a sample Refuse Truck Driver’s Vehicle Inspection Report.